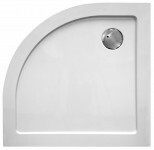 ESQU Shower tray 140x90x3.5 cm. Easy and quick to install. Made in solid composite material. 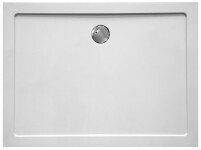 ESQU Shower tray 160x90x3.5 cm. Easy and quick to install. Made in solid composite material. 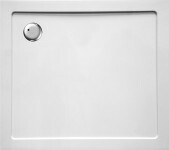 ESQU Shower tray 180x90x3.5 cm. Easy and quick to install. Made in solid composite material. ESQU Shower tray 100x90x3.5 cm. Easy and quick to install. Made in solid composite material. ESQU Shower tray square 80x80x3.5 cm. Easy and quick to install. Made in solid composite material. ESQU Shower tray square 90x90x3.5 cm. Easy and quick to install. Made in solid composite material. ESQU Shower tray quadrant 90x90x3.5 cm quarter round. Easy and quick to install. Made in solid composite material. ESQU Shower tray rectangular 120x80x3.5cm. Easy and quick to install. Made in solid composite material. ESQU Shower tray rectangular 120x90x3.5 cm. 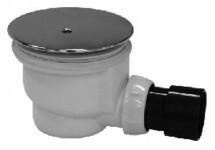 Easy and quick to install.Made in solid composite material. ESQU Shower tray rectangular 140x90x3.5 cm. Easy and quick to install. Made in solid composite material.